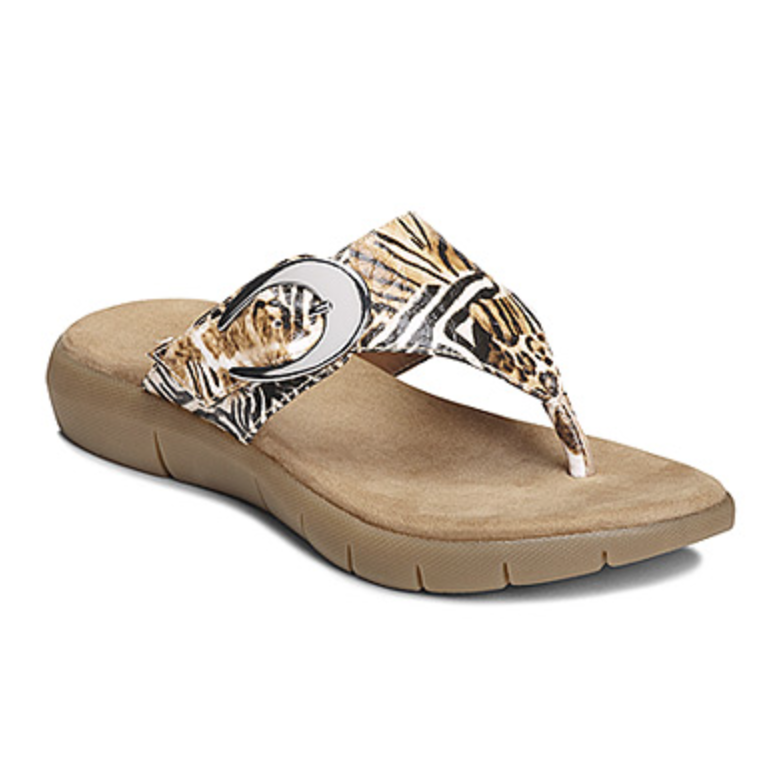 The Wipline Animal print sandals from A2 by Aerosoles are a warm weather must. Aerosoles shoes capture the essence of the modern woman’s lifestyle with a fresh take on comfort and fashion. Shop Aerosoles boots and shoes to find what you need for your busy schedule, from work to play.